Do not miss this wonderful opportunity in Stantonsburg Estates. 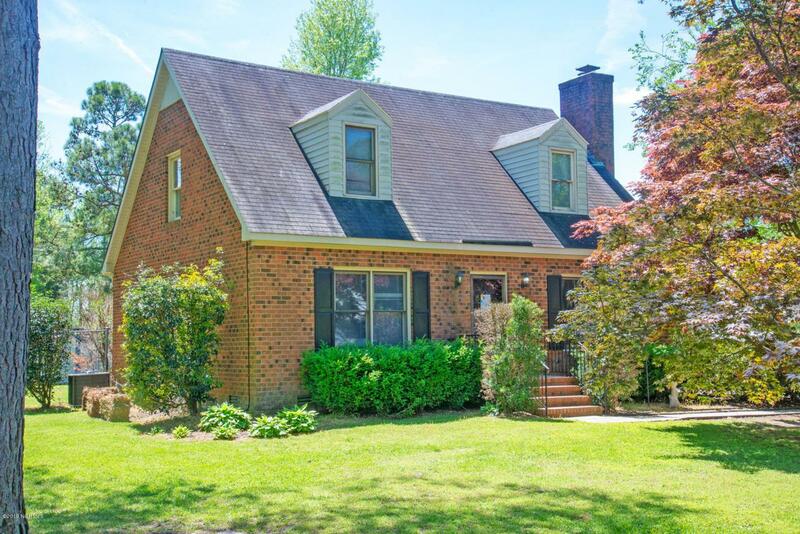 Convenient to ECU, Vident, Shopping, and Dining this Gorgeous Brick house is situated on a Sizable lot with Mature Landscaping that is sure to catch the eye! Master suite is located on the main floor with two bedrooms and full bath on the second floor. Living area boast a wood burning fireplace. Enjoy the fenced in back yard on the Screened in porch! NEW HVAC. Please call today to schedule a private tour as this home is priced to sell!! Listing provided courtesy of John Hromyak of United Real Estate East Carolina.